How will AI technology change the customer service of the future? This was the focus of a recent conference hosted by InfinIT. SupWiz was invited as a keynote speaker and gave our view on the topic along with concrete cases on how we're changing customer service already today. 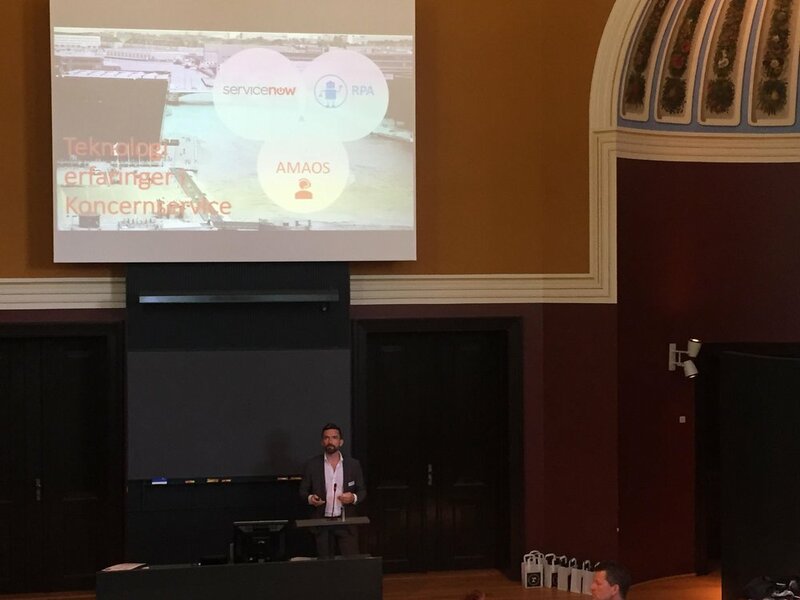 With a sold-out venue and an engaged audience of more than 180 carefully listening guests, this year's AI customer service conference in Copenhagen on May 30th was a great success! 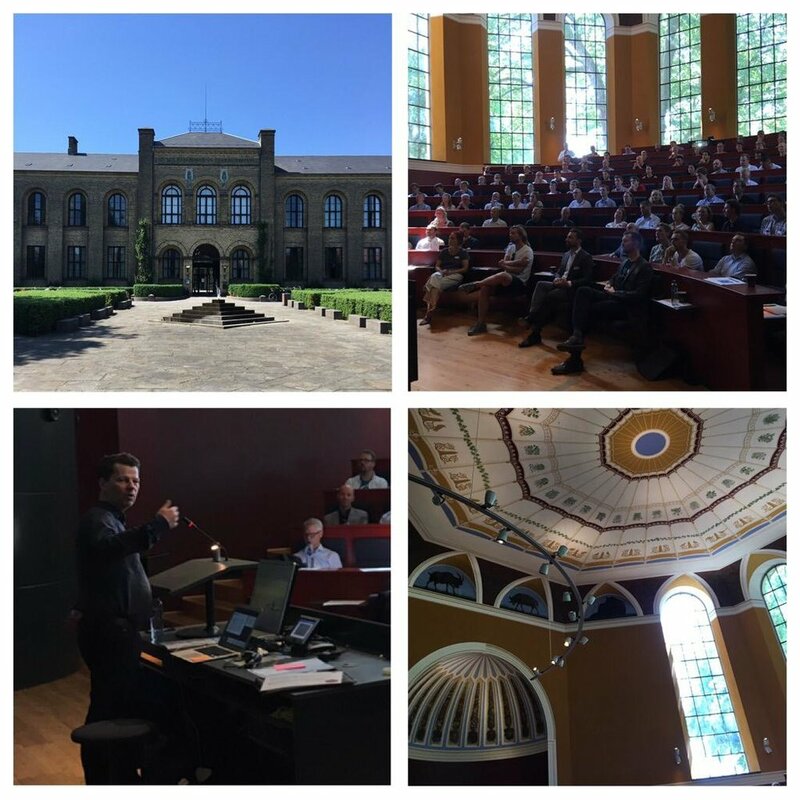 Among the speakers at the conference were representatives from University of Copenhagen, One.com, Valtech, NNIT, SmartRPA, The Municipality of Copenhagen, and SupWiz. Following the talks were a panel discussion and a reception with great possibilities for networking. A lot of insightful talks were presented on everything related to AI in customer service from the machine learning research behind and technology platforms driving the digital transformation to the preparations necessary for companies to start their AI journeys. SupWiz' Chief AI Officer, Søren Dahlgaard, presented the many advantages of using AI to improve customer service and support based on concrete results with SupWiz' customers. The event will be repeated in Aarhus in fall 2018 and we look very much forward to it! Big thanks to all the speakers and to the organizers and sponsors InfinIT, Service Platform, ATV, University of Copenhagen, and Innovation Fund Denmark for the great event! More photos from the event can be found below.